Sophie Conran is an English interior designer, cook and author and part of the renowned Conran Family of lifestyle experts. She created her fabulous dinnerware collection exclusively for Portmeirion. Every item is as durable and functional as it is beautiful. With its simplistic and organic nature, it is perfect for every style and taste. Every item is made of the highest quality porcelain and meets the hard-wearing needs of today's family and culinary experts. 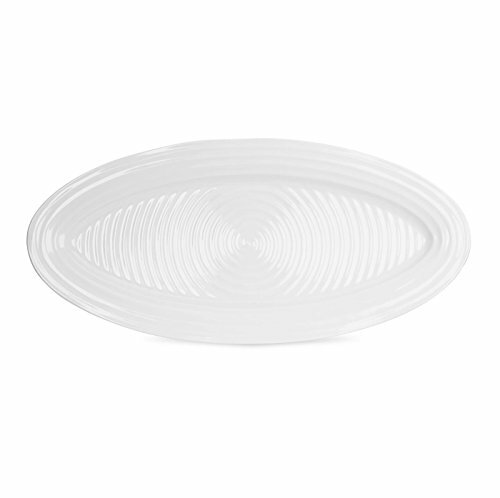 Available in several colors and a wide range of dinnerware, serveware, accessories and cookware, the look can be as simple or diverse as your tastes demand. 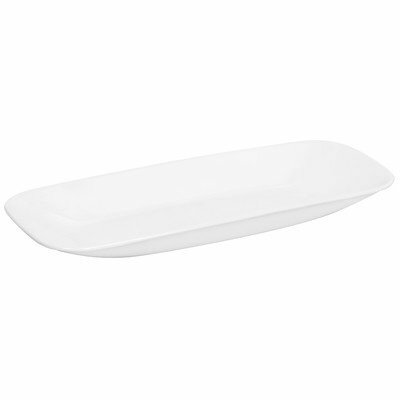 The White Fish Platter is 21.0" in length.